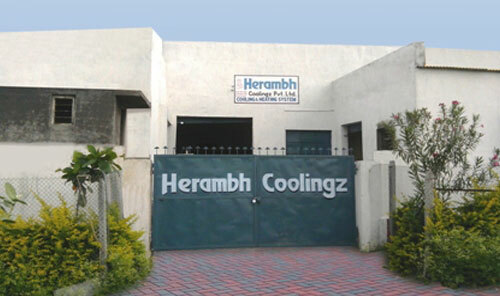 Commenced in the year 1998, Herambh Coolingzhas established itself at beautiful location of Aurangabad in Maharashtra (India). 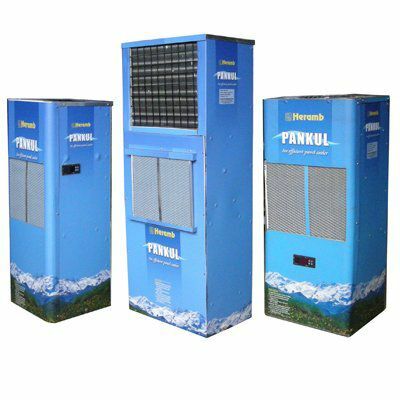 The company has made a strong base in the same field by manufacturing and supplying various ranges of industrial equipments that include Industrial Water Heater, Water Heating System, Panel Air Conditioner, Water Chilling System, Oil Cooler, and much more. 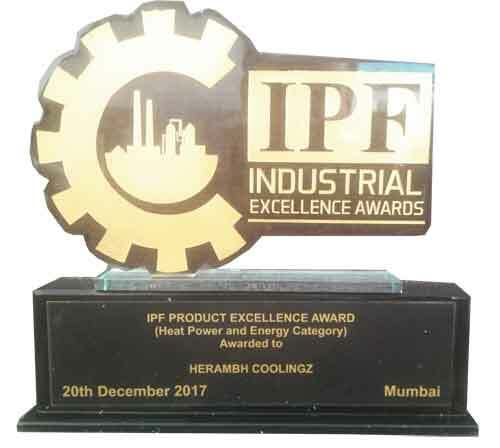 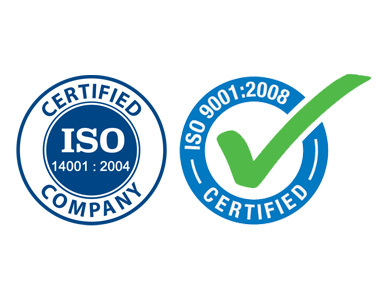 From last many decades, the company is able to fulfill the requirements of valuable customers all the way through offering them standard & customized range of industrial refrigerating and Air Conditioning Equipments. 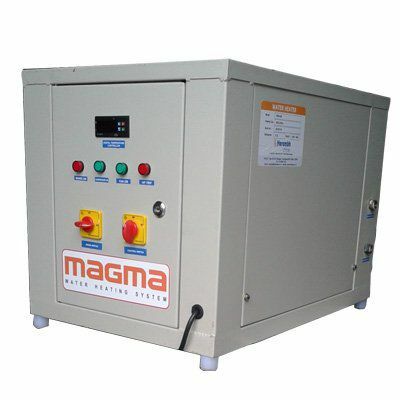 The company is equipped by the latest technologies and testing equipments that also helped the company to mark its presence as the reliable Air Water Heater Manufacturers, based in India help during manufacturing industrial equipments. 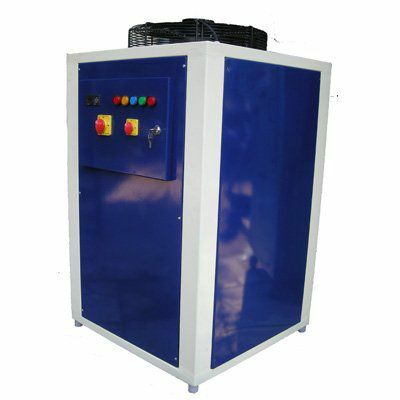 Our entire range of products Water Heating System, Panel Cooler are undergone several strict parameters. 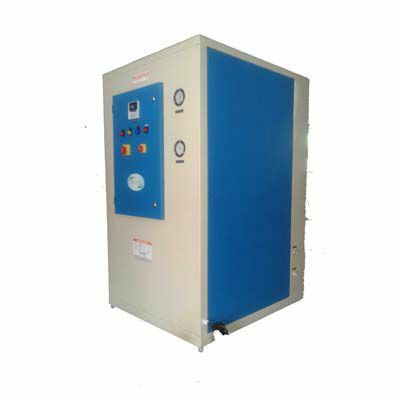 Quality is the foremost factor in the company, so that clients should get optimum array of products on time.Every single product of our company like Air Water Heater,Heat Exchanger,Panel Cooler,Water Heating System etc. 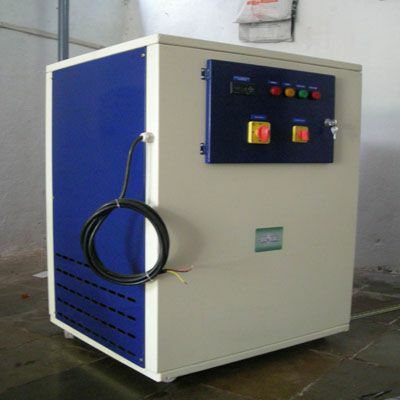 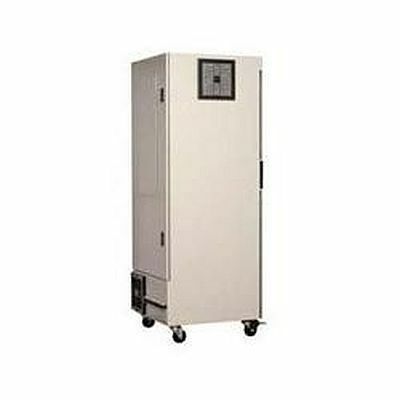 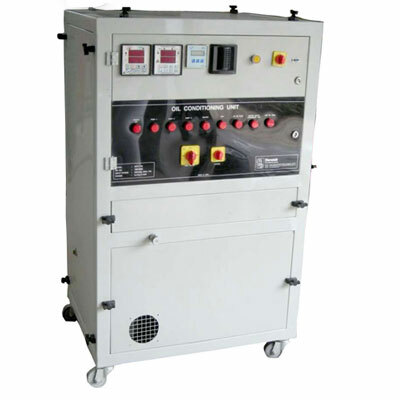 is examined on different parameters such as assembling, testing, performance of the instrument and its packing.